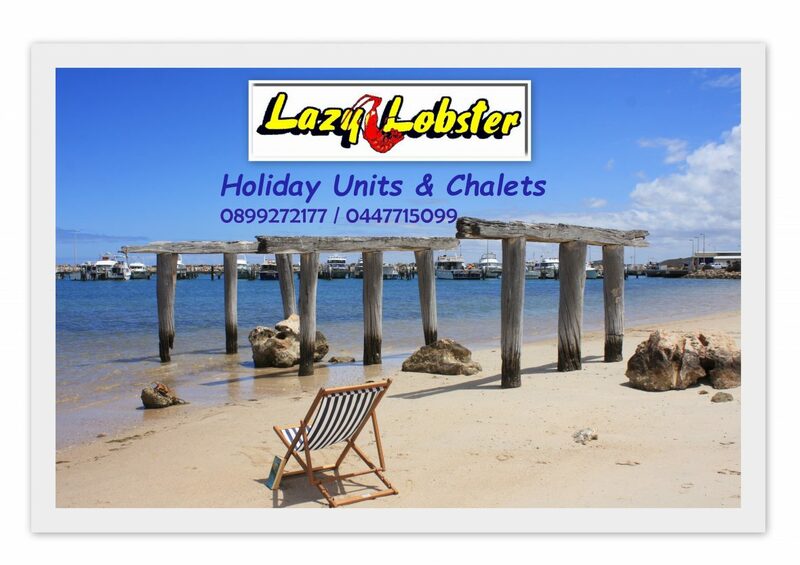 Lazy Lobster Holiday units and chalets are the most affordable value for money, fully self-contained accommodation in Port Denison. We have two 2-bedroom chalets & four 2-bedroom units sleeping up to 5 people in each. Set amongst shady trees, a good nights sleep is ensured with quality Slumber Care Mattresses, all linen supplied all inclusive in our rates. Kitchen and living areas are fully furnished & air-conditioned with everything you need for a comfortable stay. Large fridge freezer, microwaves, tea and coffee starter packs supplied. We are a family owned and operated business we do not surcharge for public holidays etc or have sneaky add ons. Tariffs are a simple flat rate, with a pensioner discounted weekly rate. We are more than happy to pick you up from the bus. If you don’t want to drive.